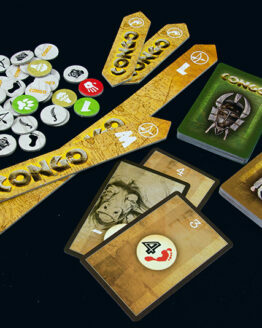 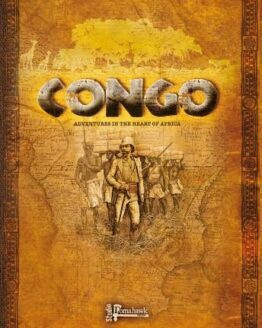 This box gives you 4 Characters, 4 Groups and 2 Auxiliaries from “The African Kingdoms” for games of CONGO. 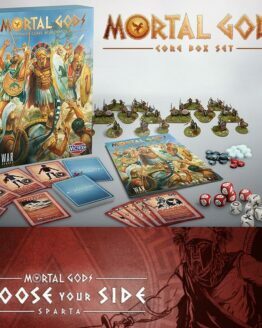 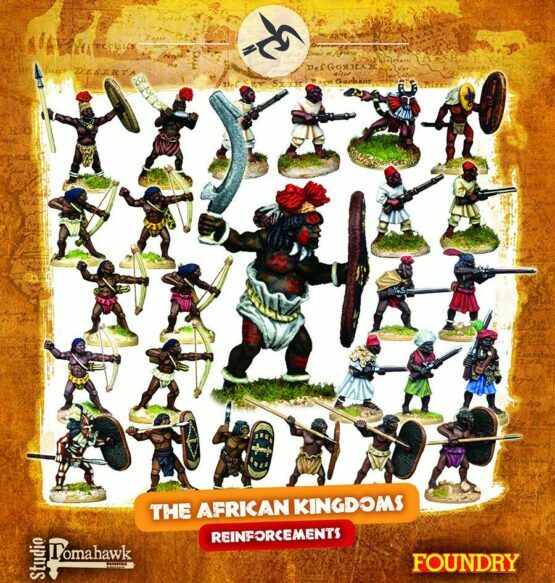 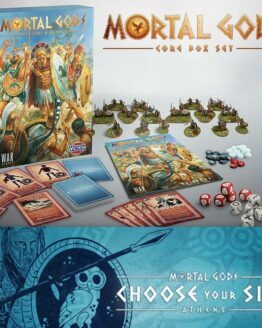 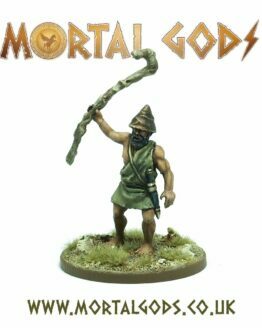 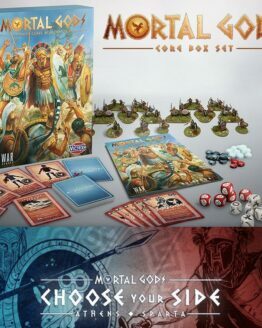 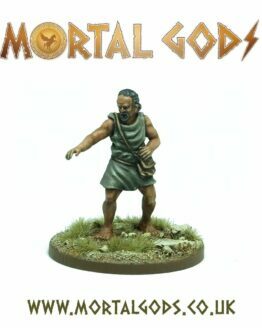 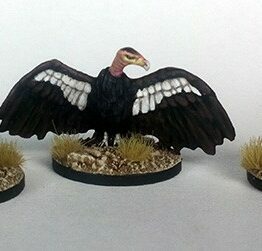 Includes all the characters, groups and auxiliaries from this column that are not in the African Kingdoms starter set. 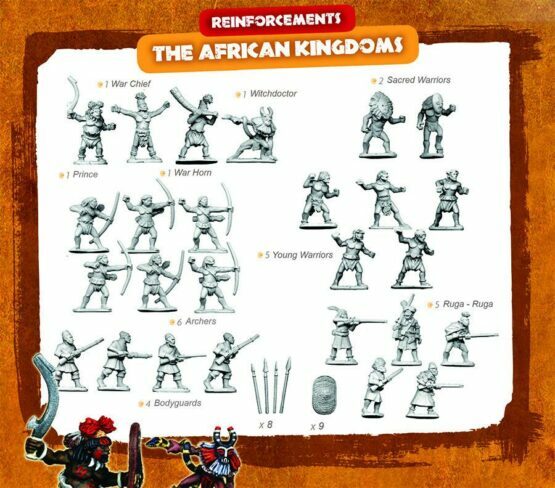 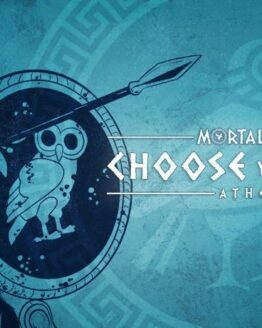 26 models, 8 assorted cast spears and 9 shields. 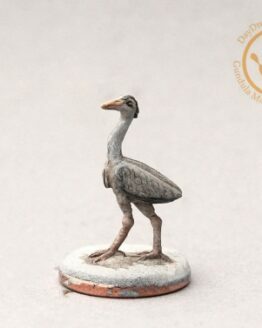 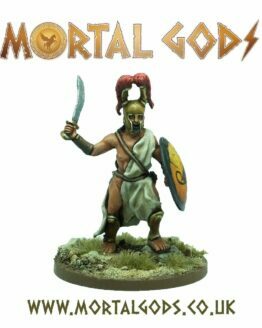 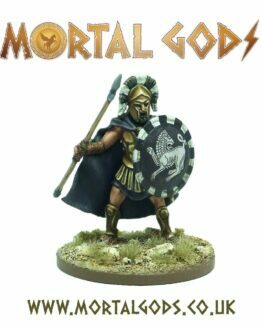 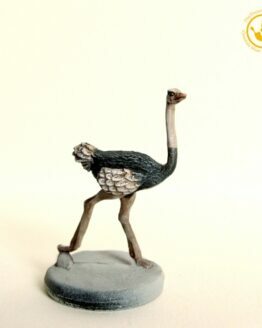 Contains 26 figures which are supplied unpainted. 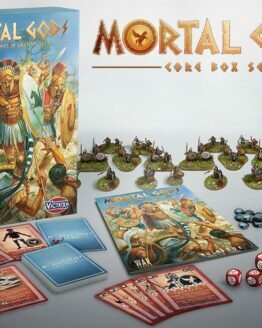 Bases not included.